ProjectMatrix tech support is available from 8:30 am to 5:00 pm EST, Monday through Friday. If you need assistance after normal business hours up to 11 pm EST, please call 513-554-1665 and listen to the prompts to receive emergency after-hours callback. Fast, friendly, knowledgeable support techs – check out our customer service ratings! Only available for a call at a certain time? Schedule what time you would like us to call you. Issues with manufacturer data can be reported here. We use the data they provide, and if it’s not right, we can contact them to get it fixed. When we have the update, you will get it automatically through ProjectNotify. Let us know that you need help through an email and we will respond quickly. We utilize LiveHelp Now to make sure no email gets left unanswered. 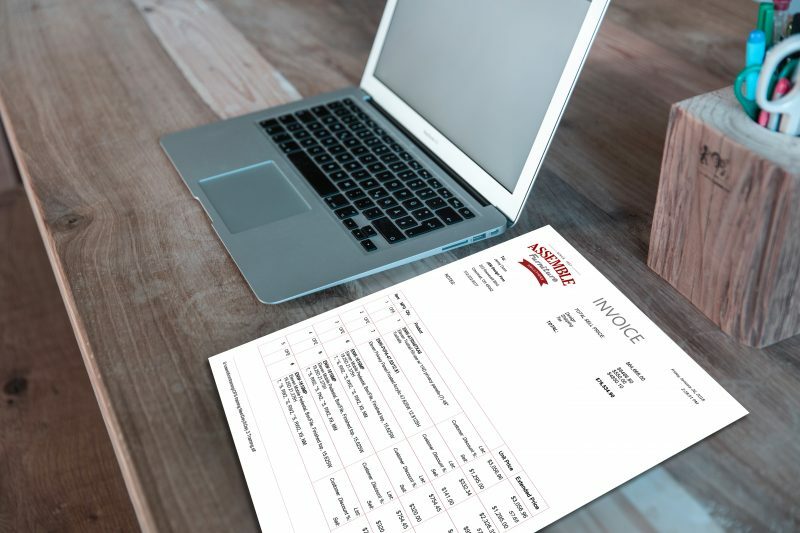 ProjectSpec can create custom invoices, proposals, and quotes. We would love to help. 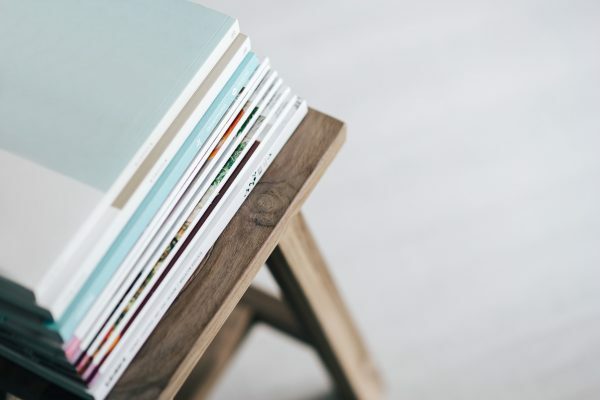 Schedule a print template and reports touch-base with one of our trainers to discuss your company needs and we will work with you on designing the perfect templates for your office. In need of a little extra help calculating? 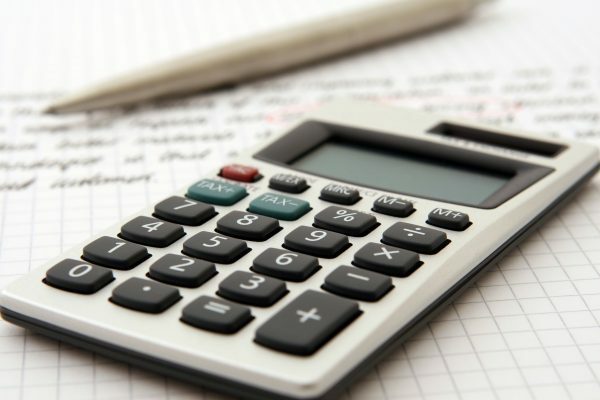 We have thrown together a few handy calculators to help you get some quick numbers for margin, markup, profit, and formula discounting. Check them out here. Coming Soon! We are currently in the process of updating all of our Product User Guides. Check back soon! Want to know more than you ever thought possible about ProjectMatrix? Check out the user guides. We have included everything we can think of on how to use the software. Guide coming soon! ProjectNotify is a free data management tool that allows furniture dealers to choose what data they want to receive. ProjectNotify automatically downloads and maintains the data for them. Guide coming soon! 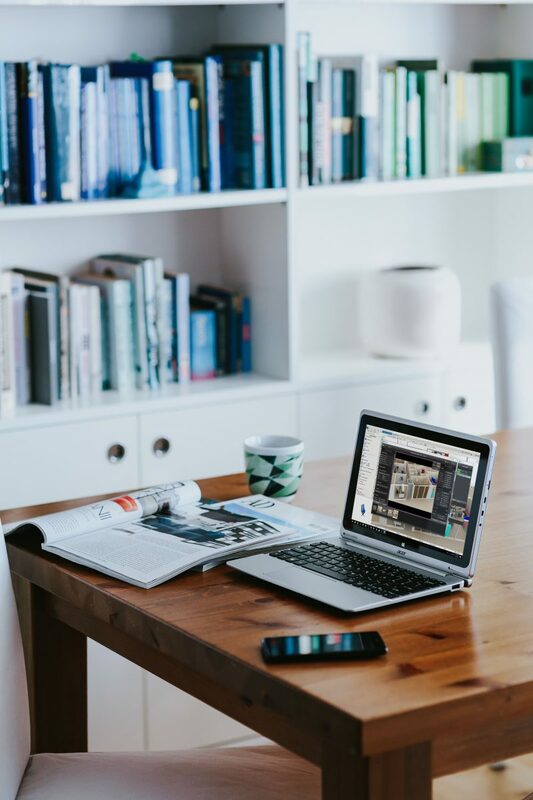 ProjectRender allows designers to create realistic renderings within AutoCAD or ProjectWorkspace. ProjectRender comes with an extensive materials library. You can even upload your favorite fabric, wall covering, paint, or flooring. Guide coming soon! ProjectSpec is a pricing and specification tool. Combined with all the current pricing information, you can supply your client with customized invoicing, and export into your ordering system. Guide coming soon! ProjectSymbols for AutoCAD combines the power of AutoCAD with over 200 manufacturer’s libraries. Designers can confidently place symbols to create floor plan drawings and 3D renderings. Guide coming soon! ProjectSymbols for CET Designer allows you to combine the power of CET Designer with AutoCAD blocks from over 200 manufacturers. Designers can use ProjectSymbols to help create detailed 2D and 3D floor plans and realistic renderings. Guide coming soon! ProjectWorkspace is 2D/3D modeling software for the contract furniture industry. This simplified CAD tool allows both sales people and designers to design layouts for the client. Guide coming soon! ProjectTools is a collection of design and productivity ToolPaks that include panel builders and automatic connectors. Each ToolPak is rules based and manufacturer specific. Panel builders is a panel configurator that works from within AutoCAD to create segmented, tiled and/or stacking panel systems. Want to give it a try on your own? Check out our YouTube videos! These are great starting points if you need just a little extra help. Check out some of our most recent webinars for some extra pointers as well. We pride ourselves on customer support and training! With every support chat that you do, you will receive a simple survey to fill out. You can also choose to take the survey below, we gladly welcome feedback and suggestions on our software as well. As a matter of fact, 95% of the updates we do come from user suggestions! Ranked Best in Customer Service! 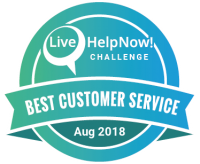 Every month, the LiveHelpNow Challenge ranks the top 100 providers of excellent customer service. 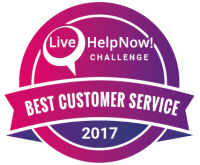 LiveHelpNow rankings are “data-driven based on metrics provided daily to client dashboards. Measured against 12 unique values, Challenge winners are truly the best customer service providers in their field. The achievement reflects the professionalism, skill, concern, and quest to provide better service that define companies who rank among the top 100 in a global field of more than 10,000 businesses.” We are proud to say ProjectMatrix ranked best in customer service overall in 2017, and we are already on our way for 2018!